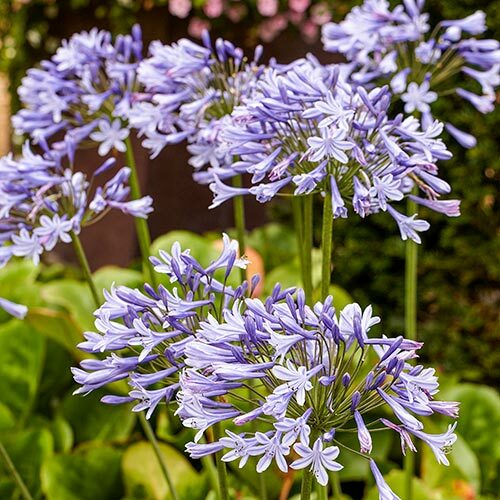 Flower FormShowy rounded clusters of dark blue, star-shaped flowers. Upright stalks. Soil RequirementsWell-drained, fertile, and moist. Don't allow to dry out during the growing season. 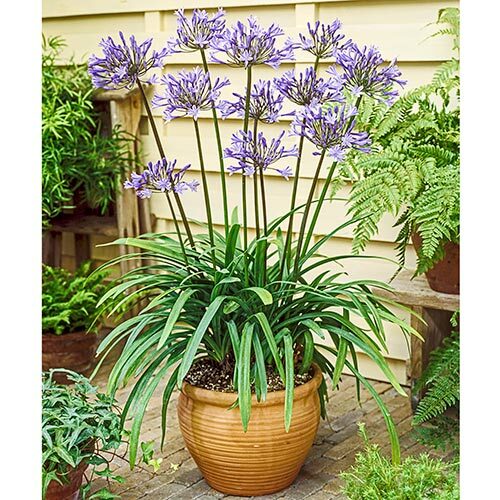 Winter CarePots or containers should be taken indoors. Seedheads will look attractive over winter if not cut down in the fall. Protect from frost. 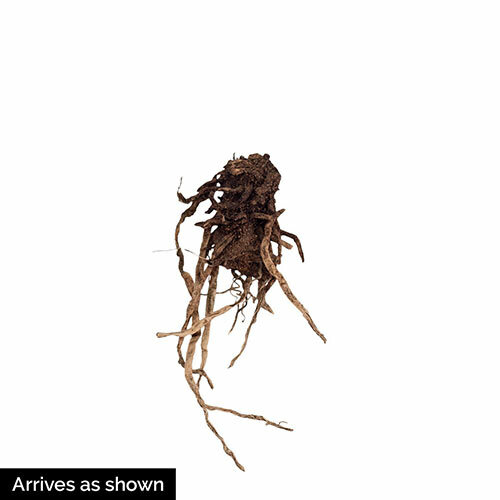 Planting InstructionsPlant in spring, 2 inches below ground (5cm).